This is not a sponsored post, but affiliate links are used. Thank you! Good morning! 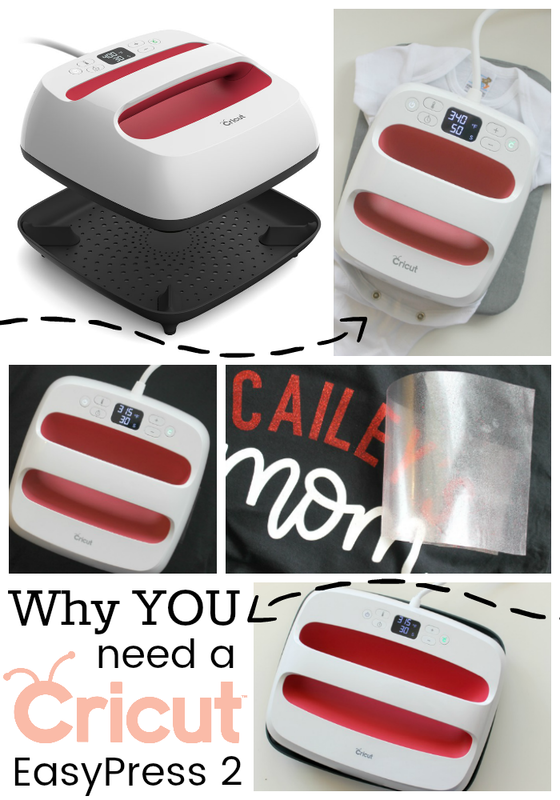 A few months ago I told you all about the new EasyPress 2 from Cricut . Annnnnd I’ve been busy making all the things! 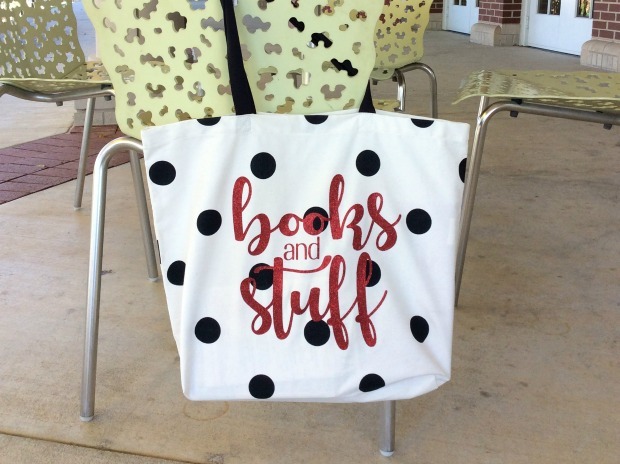 :) Using Cricut Iron-on is so much fun! 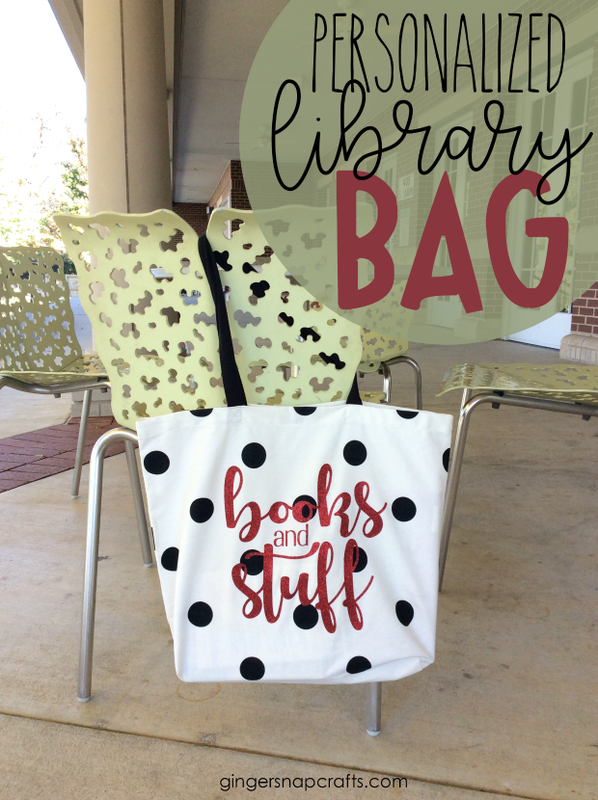 Let me show you how I made this Personalized Library Bag with the EasyPress 2. Here’s a little recap about the EasyPress 2! 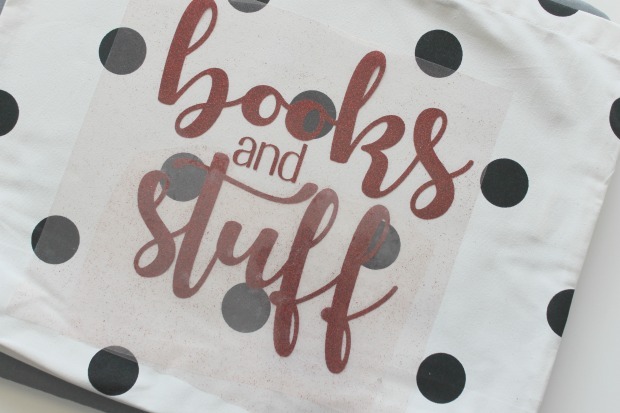 :) Annnnd a reminder that you use the EasyPress 2 with any kind of machine, Cricut or Silhouette and with just about any type of heat transfer vinyl. 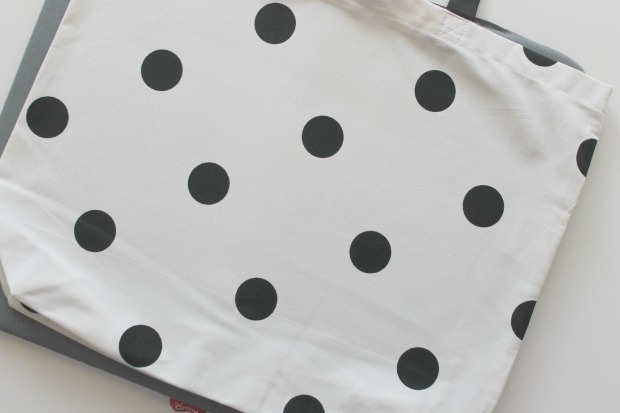 Annnnd every single time you will get professional iron-on results in 60 seconds or less! Before I had an EasyPress I really struggled with getting my iron on to stick! It was frustrating to say the least! ha! 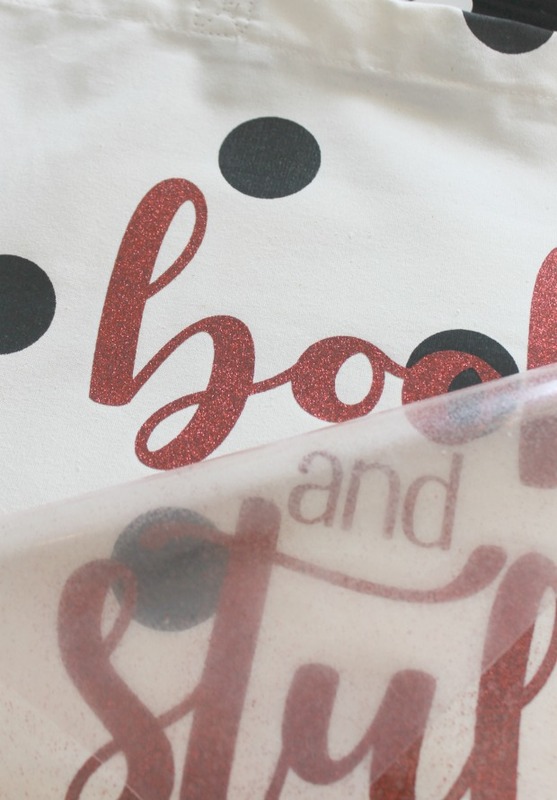 I am so happy that the Cricut EasyPress 2 delivers fast and foolproof results that really stick, wash after wash after wash.
Cricut has a super easy to follow EasyPress guide on their site. 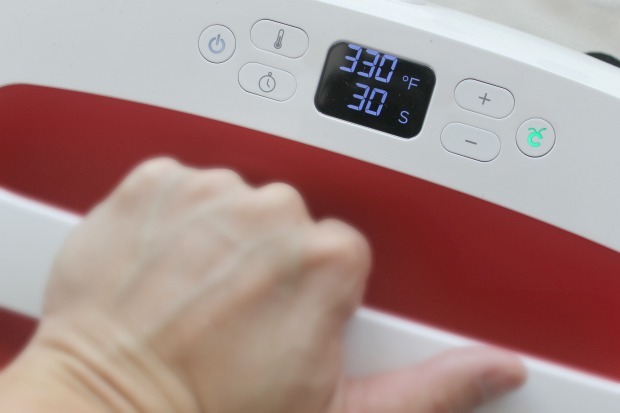 Simply enter in the base material & the type of iron on & it will tell you exactly what to do and what temperature to set your EasyPress, too. So first, I preheated my bag. Center my design on the bag. Applied pressure for 30 seconds at 330 degrees. Annnnd then I peeled off the backing while it was still warm.